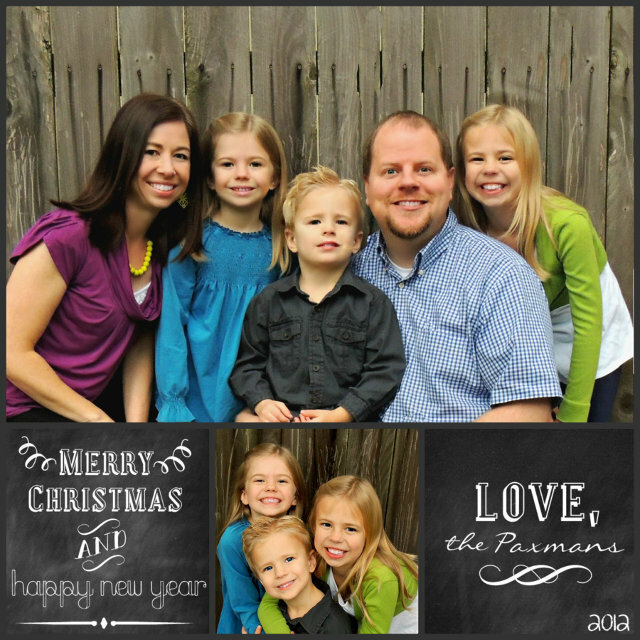 I want to wish you all a very Merry Christmas from our family! But anyway, back to the season’s greetings–Thanks for following along. Having you guys around is what makes this blogging thing fun!